In a program of newly commissioned works for trumpet and piano, trumpeter John Adler explores modern classical pieces from the pens of composers most often associated with the jazz world. 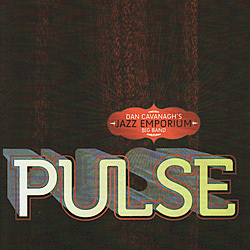 Dr. James Miley, Dan Cavanaugh, and Steve Owen all contribute pieces to this unique album, full of advanced rhythmic and harmonic language, and often involving improvisational elements. 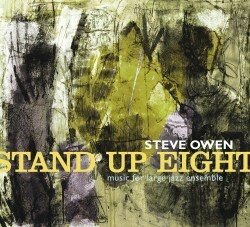 The result is an intriguing package of seven new compositions that could invoke comparisons to the 20th Century works of Hindemith, Kennan, and Eric Ewazen. Dr. John Adler was one of three Americans invited to compete in the prestigious Maurice Andre Trumpet Competition, in Paris, 2006. He was voted "Best Classical Instrumentalist" in Downbeat Magazine, and has been a soloist with orchestras and chamber groups across the U.S.